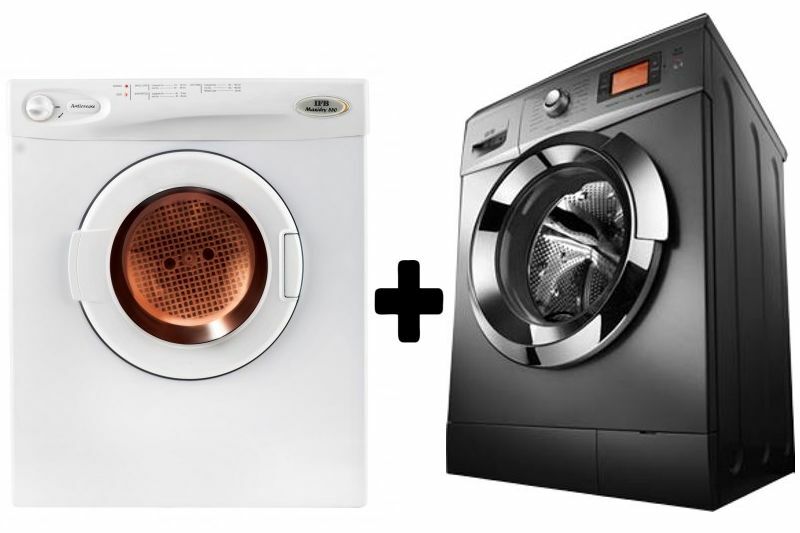 The price for IFB 8 kg Fully Automatic Front Load Washing Machine ( Senator Aqua SX ) is valid across Bangalore, Hyderabad, Chennai, Mumbai, Delhi, Pune and Kolkata. The IFB 8 kg Fully Automatic Front Load Washing Machine ( Senator Aqua SX ) is available at best price of INR 32999 on Flipkart. Not Covered in Warranty Warranty is not applicable if the Warranty card is not properly signed by the comopany's authorised serviced engineer / dealer Appliance is not used as per the instructions in "Operating Manual". Defects arise/caused by accidents, alteration, misuse, neglect, substitution of original components with spurious/non-genuine components, attacked by household pest/ rodents, flood, earthquake, lightning and /or any other act of God/natural calamities.. Damages occur by improper electrical circuits. Appliance is taken outside India. Product is good. Hope it stays that way in the long run. Good delivery and installation on the same day. Service engineer sold us tray(Rs.1430), stabilizer(Rs. 1320) and descale(Rs. 1600, pack of ten). He insisted on installing Aqua (Rs. 1800, external adopter) but i refused. Then he opened the washing machine top and showed that the Aqua Energie filter being installed on only prewash tube and not in main wash tube. So this Aqua Energie is a gimmick by IFB. Yet i didnt buy this because i guess this Aqua adopter can best act as a filter and seriously doubt whether it can turn hard water to soft water just by passing through it instantly. And he lied that the descale comes in packs of 10 sachets alone(Rs.1600) and so we bought it. After checking the IFB site, it was available in 2 sachets. 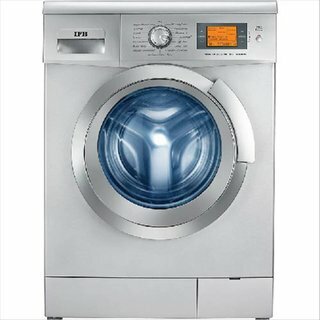 After buying the washing machine, it costed me Rs. 4350 for buying accessories. I dont know if this the case with other brands too. Service engineer asked us not to use detergent powder and use only liquid detergents. But IFB site recommends using Surf Excelmatic Front Loader. So this is another thing which i am little confused.